Just Keep Sweating: Last Minute Labor Day Recipe! 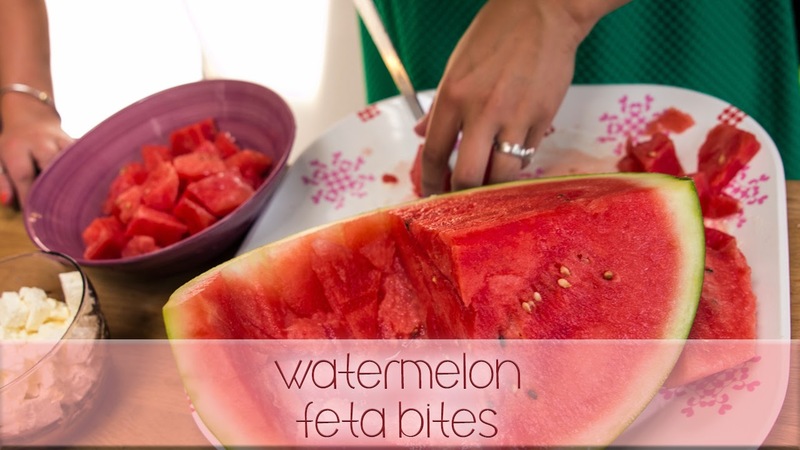 Watermelon Feta Bites has been my go to recipe all summer for BBQ, parties and even simple family get togethers. The combination of flavors is the perfect way to honor the unofficial end of Summer. For the full recipe and instructions check out the video below and don't forget to share it with your friends! These look so yummy! I need to try watermelon and feta together! yum! i love this flavour combination. great recipe! Yum! I love watermelon and feta together!